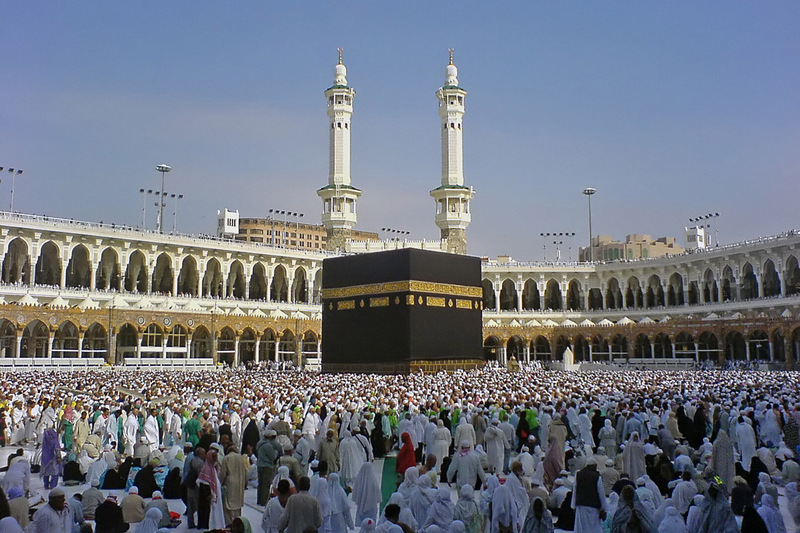 In the field of the world’s most famous places, the UNESCO is an institution renowned for giving recognition to the most authentic and important sites. The distinction of being a UNESCO World heritage Site is something that almost every country in the world wants their spots to have. Having a UNESCO World Heritage Site merit is a sure sign of approval that would sure attract visitors, history fans, archeological nuts, and photography enthusiasts. The UNESCO World Heritage Site honor has been given to a number of places in Mexico. This historically and culturally-rich country has been blessed with places that show off the glorious remains of the past. Palenque is one of them. 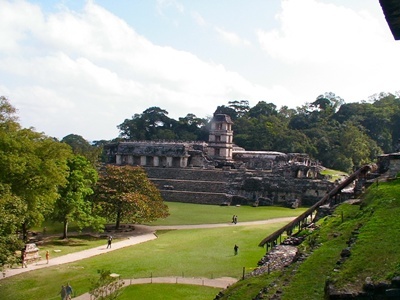 Palenque used to be a Mayan city state located in southern Mexico. This Mayan city was established in the 7th century. The decline of the Mayan civilization got the city into ruins, and it was absorbed into the lush jungles. In the 20th century there have been efforts to excavate and restore the area, thus attracting visitors but has been excavated and restored and is now a famous archaeological site attracting thousands of visitors. Palenque contains a number of the finest sculpture, architecture, sculpture, and bas-relief carvings produced during the Mayan period. •	The Palace, a set of buildings on a wide terrace. There are fine elegant sculptures and bas-relief carvings currently housed in the Palace. A tower four stories tall, is a must-see attraction. •	The Temple of Inscriptions houses the monument of the famous Mayan ruler Pakal. Beside the temple is a pyramid. The other set of temples, the Temple of the Cross, Temple of the Sun, and Temple of the Foliated Cross are also worth visiting. •	The museum that houses some of the relics found in the site. •	The God of Death bas-relief carving found in Structure XII. Palenque is one of the famous Mayan ruins in Mexico. It is one of many well-loved Mesoamerican ruins, perhaps because it is the final resting place of one of Mayan civilization’s most popular rulers. Palenque wasn’t a city, it was a burial ground.